Automated system ”DraCAEna” – FOP Shvachko V. V.
Automated system “DraCAEna” is designed for analysis and simulation of physical processes of functioning of mechanical structures, engineering calculations and designing of robotics complexes. Screenshot of automated system “DraCAEna”. 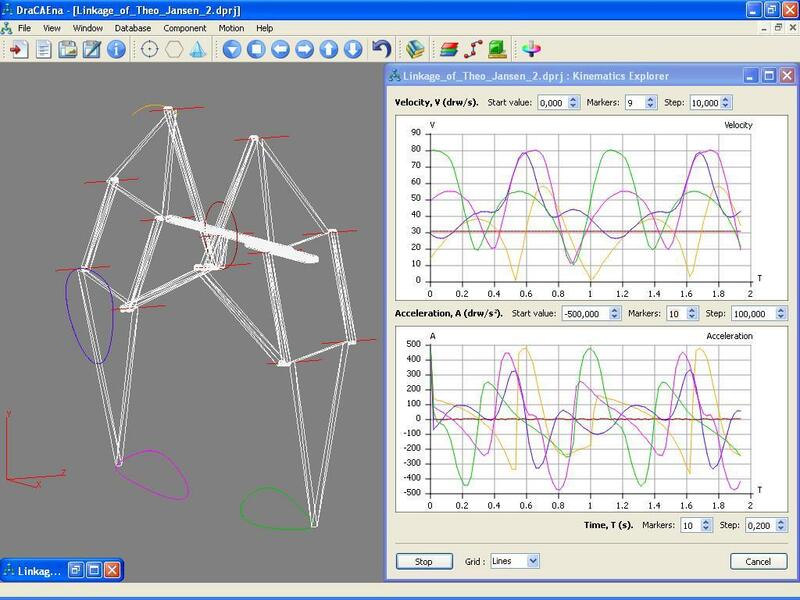 This software is offered for scientific and engineering activity at field of robotics, cybernetics, medicine etc.